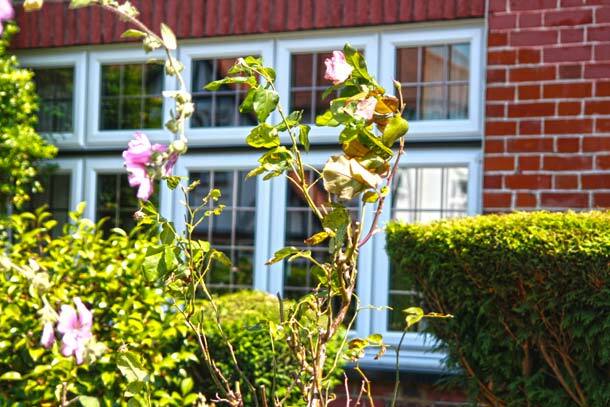 Enjoy a carefree life with our conservatories. 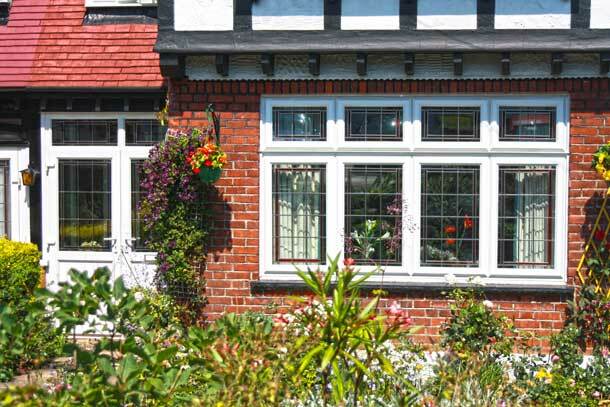 There are many advantages to having a conservatory built, such as low maintenance and durability. 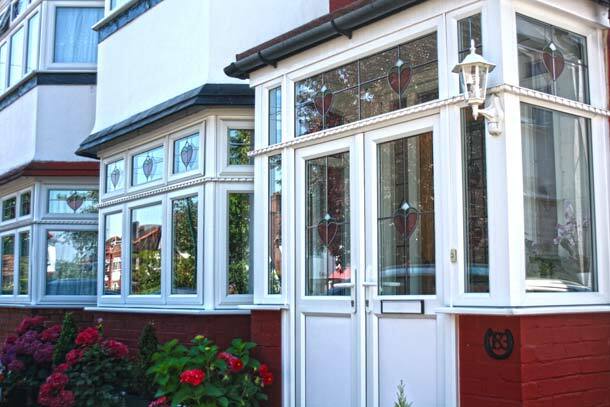 All our conservatories have the best security features and soundproofing and are highly energy efficient, allowing you to sit back and relax. 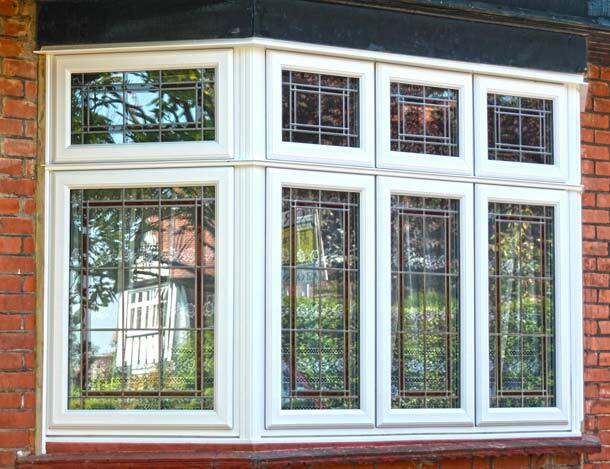 If you are in the Harrow area why not give us a call and get more information about the conservatories we can create. Conservatories are a great way to gain additional space for anything from a playroom or sun lounge to an office or dining room, giving you a new space to relax and enjoy the view of your garden no matter what time of year. 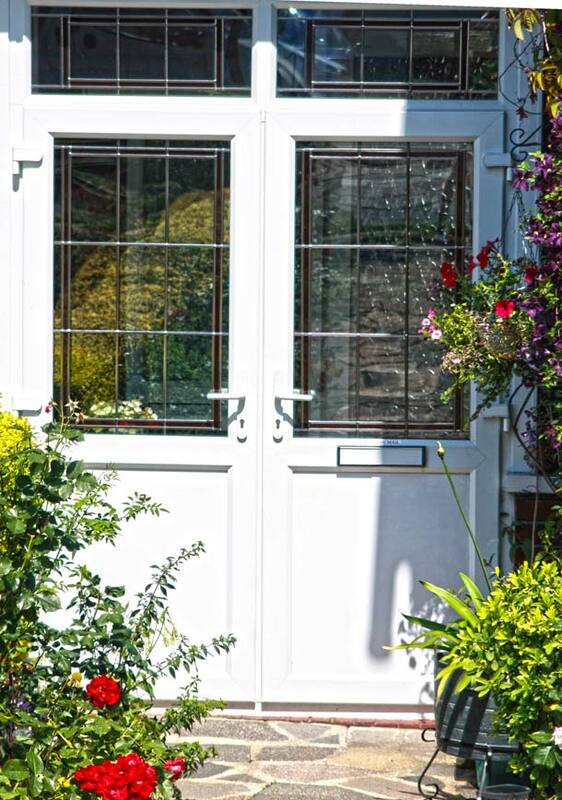 We dont just offer our services in Harrow, we also serve the areas of Pinner & Northwood. If you are local or even further afield why not talk to one of our professionals who can help you plan your dream conservatory, you'll be surprised how quickly it becomes reality with minimal disruption. 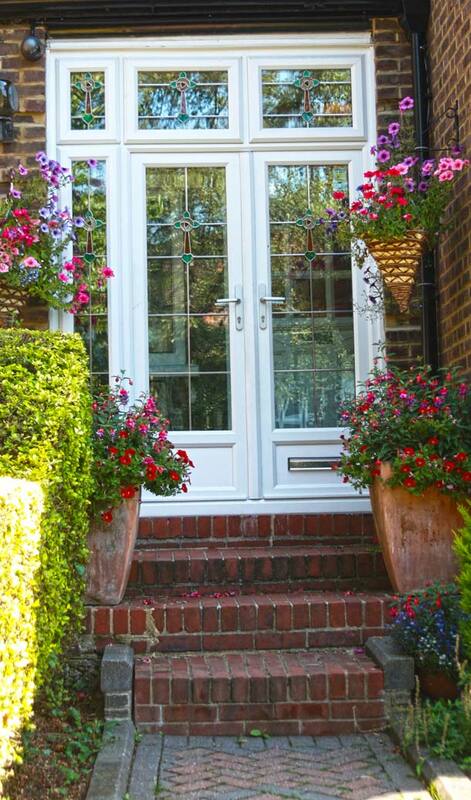 You can enquire using our online email form or by calling 0208 428 5433.